Dyslexia is a lifelong condition and affects 1 in 10 persons in Europe. Most people reduce dyslexia to just a reading and writing difficulty. But dyslexia is a multi-faceted problem that effects not only literacy acquisition. The main objective of DYS2GO is the provision of a range of mobile highly motivating and stimulating learning games for a carefully selected range of skills known to be important for young dyslexic adults. Beautiful city of Bremen hosted the second project meeting in DYS2GO. 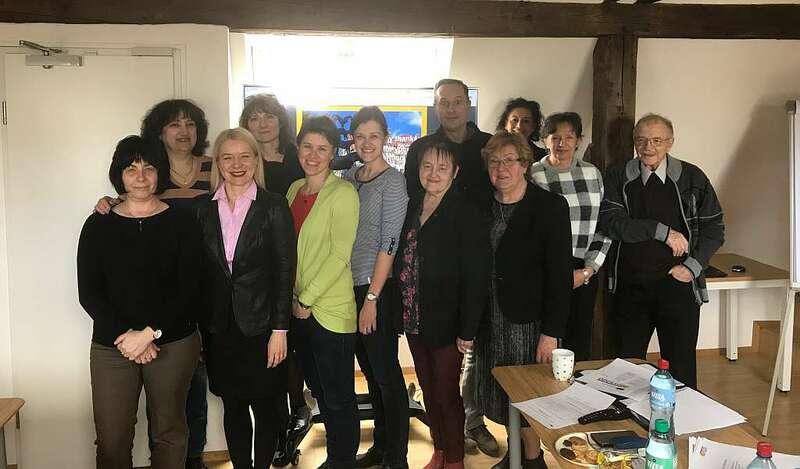 The final version of the first project output focused on pedagogical framework has been approved and further project stage has started. Since now the partnership will focus on learning applications development. For updated information about the developments, please, see the project website regularly. 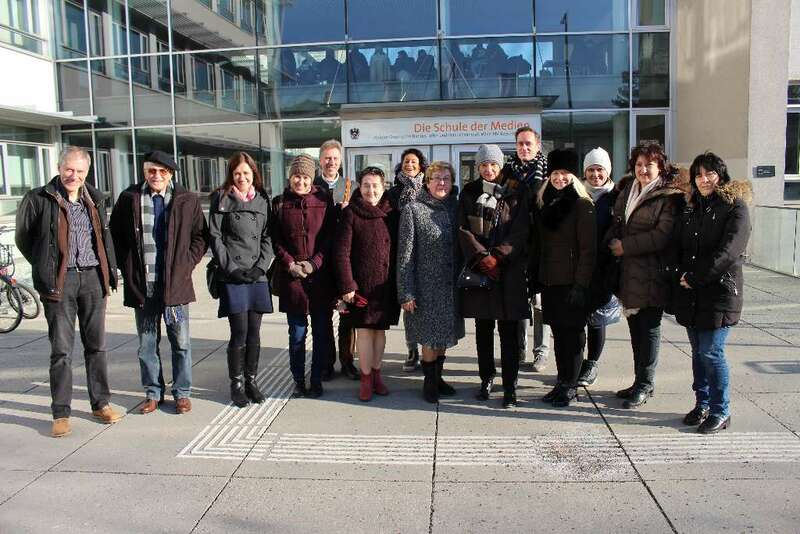 All partners of the new Erasmus+ project DYS2GO met in Vienna in November 2018. The main aim was to set methods and ways leading to the project outputs. Meeting was held in beautiful atmosphere of Vienna Media School, participants shared their experience and ideas to increase the project impact. The tasks have been specified as well as the timetable and project stages. All partners left with clear ideas about their roles in the project. Next meeting is planned in Bremen in March 2019.